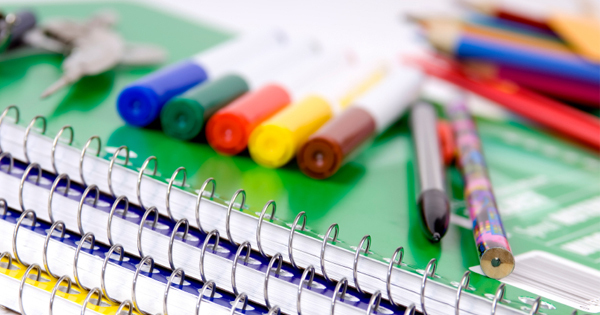 February is CTAE Month (Career, Technical, and Agricultural Education). During the month of February, schools across the nation will recognize and celebrate the CTAE community members' achievements and accomplishment. 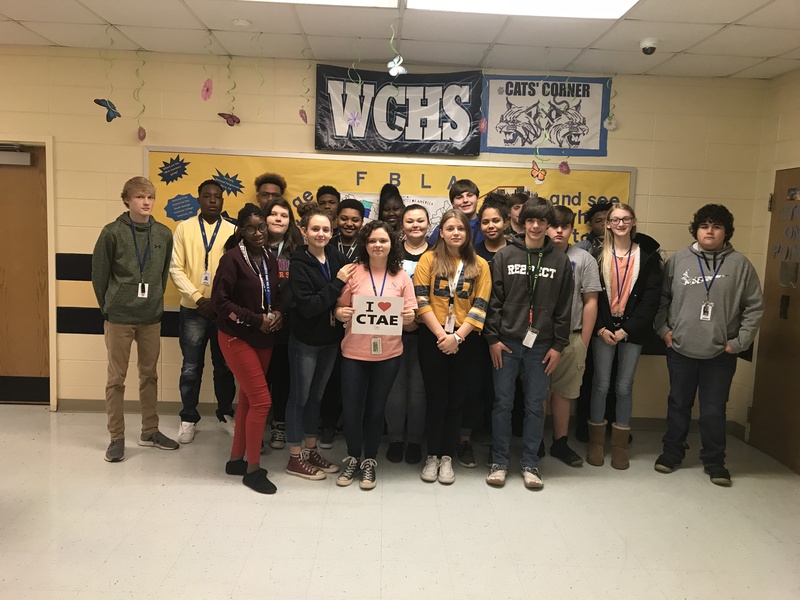 Webster County High School offers the Business and Technology CTAE pathway along with the CTSO (Career and Technical Student Organization) FBLA, Future Business Leaders of America advised by Mr. Baker. Our FBLA team competed in the Region 6 Leadership Conference Thursday, January 31st at Marion County High School. Our team members earned awards in 9 events. The team will travel to the State Leadership Competition in Atlanta in March. In celebration of CTAE month, Webster County High School will highlight one CTAE student each week and share a CTAE fact during morning announcements. We will conclude CTAE month with our Annual College and Career Fair, February 28, 2019. This year’s career focus is: Health Careers in Georgia. Comments on "WEBSTER CELEBRATES CTAE MONTH!!"